Hello, my name is Anna. I travel heaps and until recently, I'd never lost my luggage. On a recent trip to Japan, someone with the exact same suitcase as me accidentally took my bag from the baggage pickup. Although I got it back the next day, I'm still traumatised. With another trip coming up, I decided to challenge myself and see if I could travel with carry-on luggage only to avoid the risk of my things going missing again. While my 40-litre hiking backpack would have been the perfect size for a 10-day Southeast Asia trip, it was 2 centimetres over my airline's height limit. Since I knew I'd be travelling a lot of unpaved roads, a wheelie bag was also out of the question. The next best thing I had was a 31-litre backpack, which let me tell you, is TINY, especially when you're someone who likes travelling with a lot of stuff. 1. I checked my airline's weight limit online. Different airlines have different luggage restrictions. Domestic flights generally permit smaller carry-ons than regional or international flights. I also made use of the fact that my airline allowed me to bring a purse or a small bag alongside my main carry-on luggage. 2. 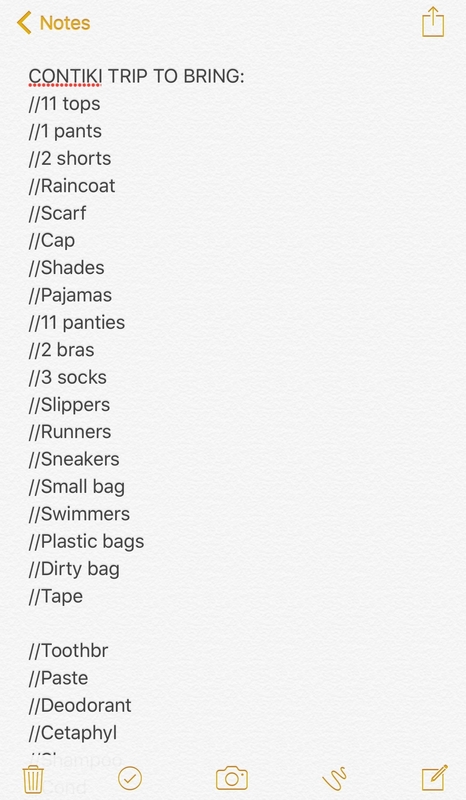 Next, I made a list of everything I needed and checked the weather forecast for where I was heading. Having a list of everything you need will keep you organised and weed out those items that you can probably live without for the duration of your trip. 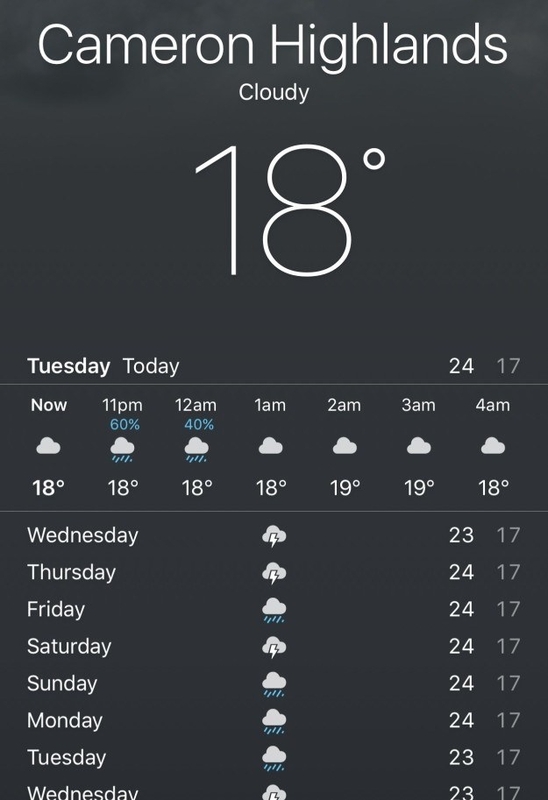 Checking the weather gives you a good idea of what to bring. 3. I hardly packed any clothes. Travelling to a super humid area, I packed a different top for every day I was away, but stuck to lightweight materials. For bottoms, I packed even fewer options. 4. When it came to toiletries, I decided to make use of what my accommodation provided, and thought about items I'd be able to buy over there. 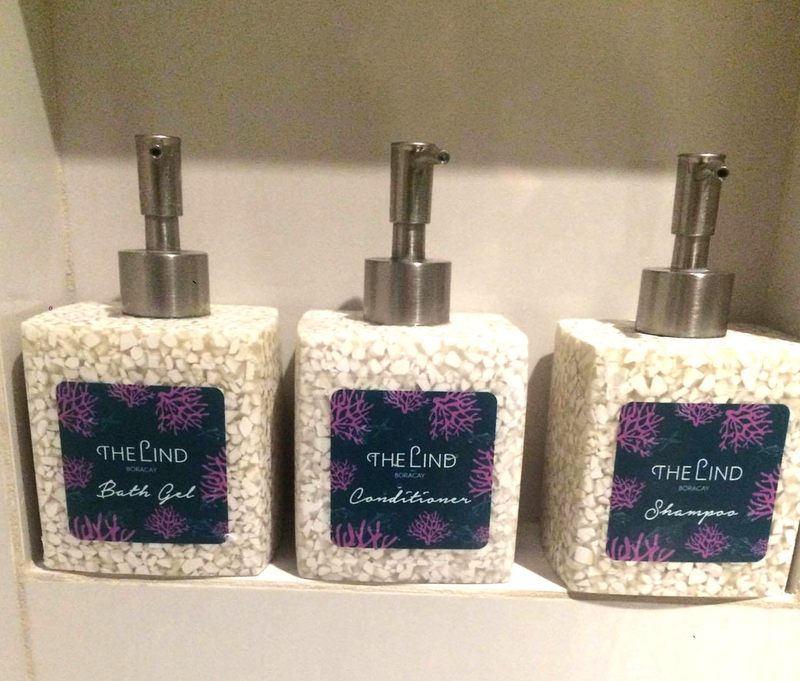 Make use of your hotel's shampoo, conditioner, and body wash – you paid for them, after all. Also consider what you will be able to buy once you get to your destination. If your accommodation's supplies aren't as good as you were imagining, you can always head to a local supermarket or convenience store. 5. I transferred all the liquids I definitely needed into bottles that held less than 100ml. You don't need 500ml worth of face wash for a 10-day trip. 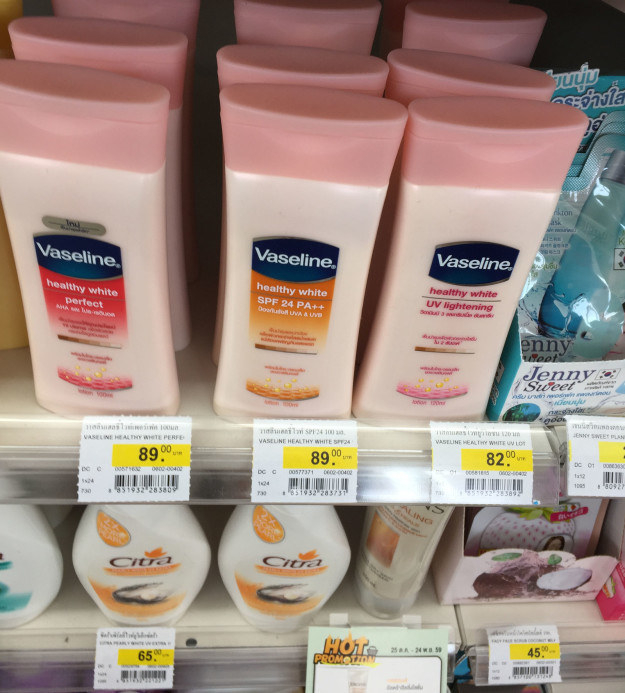 Estimate how much showering and lotion-lathering you're gonna do and bring just enough. 6. Next, I sealed everything with tape to avoid a disaster inside my backpack. 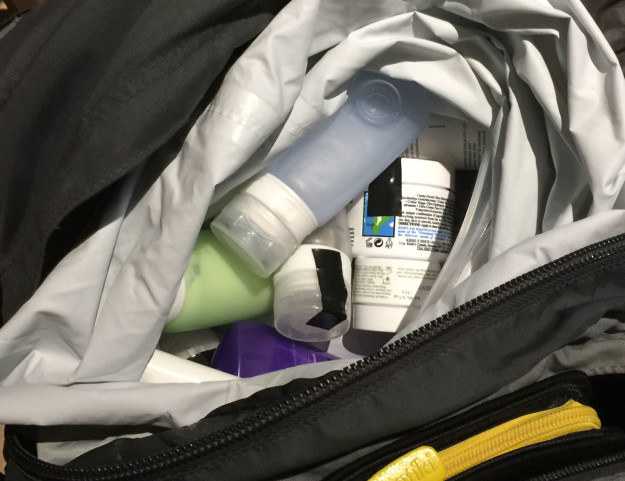 Cabin pressure changes during air travel, and when all your belongings are stuffed into the same bag as your sunscreen and deodorant, you really want to avoid any explosions. 7. When it came to other backpacking essentials, I bought only what I knew I would use. So you can re-tape as your travel, take a section of packing tape with you, rather than the whole roll. 8. Ditch anything that will take up too much space and bring lightweight items where possible. I needed to bring a towel for ~water excursions~, so I brought my yoga towel instead of my bath towel because it's half the size. I also ditched my padded electronics kit for a sleeve, and transferred my medicines from blister packs to a small bottle. 9. I left my bulkiest clothing and shoes to wear on the flight. Even if you look slightly insane, you reduce your baggage weight and free up a lot of space in your bag when you wear your chunkiest shoes, pants, scarf, hat, and jacket while in transit. 10. And I tried rolling my clothes rather than folding them. So many people swear that rolling clothes is the most efficient way to pack. 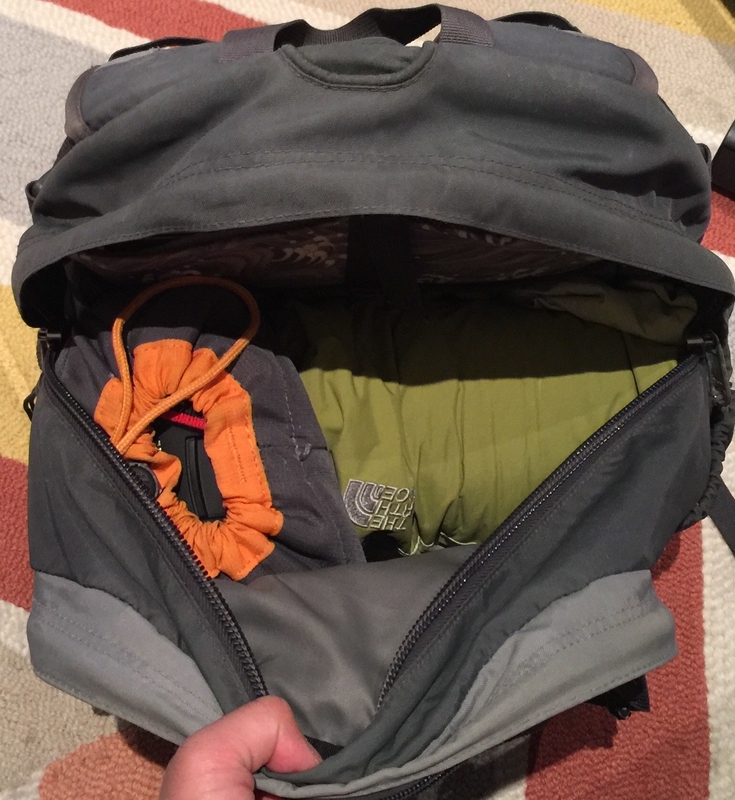 They don't get wrinkled as much, and you can stuff them in tiny gaps, especially in a backpack. 11. I made use of every single space in my bag including the inside of my shoes. Anyone who's excellent at Tetris would be a smart packer. Stuff those socks in your shoes, lay out your pants flat on the bottom of the bag, and line the edges of the luggage with small and durable items. 12. And I packed my biggest items first, leaving my liquids until last, so they were easiest to access. Because nobody wants to be that person at the airport security check who's fumbling through their entire bag trying to find all their liquids. Disclaimer: Anna Mendoza travelled on Contiki’s Bangkok to Singapore trip. Contiki provided all Hotel, airfare, and associated tour costs free of charge. BuzzFeed writers did not guarantee coverage..